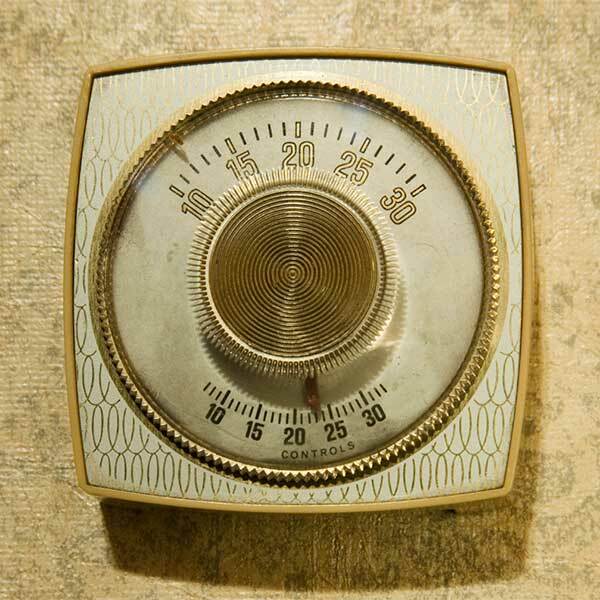 Reliable Comfort Heating & Air Conditioning started out small. Three brothers, one service truck, and a mission to provide quality HVAC service to homeowners throughout Columbus, Seymour & surrounding areas quickly added up a long list of satisfied customers. Through recommendations and loyal clients, Reliable Comfort Heating & Air Conditioning is now made up of over twenty dedicated team members and a fleet of more than twelve service trucks. Although we’ve expanded to answer calls across Columbus & Seymour, IN, we have never lost sight of our original commitment to excellence in every area of service. We concentrate on family-friendly solutions, specializing in products and procedures that ensure safe, reliable, and economical temperature control. From HVAC system installation and replacement to maintenance programs, repair, duct sealing, and Home Performance Evaluations, Reliable Comfort Heating & Air Conditioning protect your best interest with skilled, honest, and meticulous workmanship. As a local, family-owned company, we know exactly what it takes to measure up to your highest expectations, and we deliver. 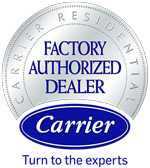 Through exemplary business practices, customer approval ratings, and technical expertise, Reliable Comfort Heating & Air Conditioning qualifies as a Carrier Factory Authorized Dealer, allowing us to offer the most technologically advanced and innovative products on the market. Whether you have a problem to solve, or are looking to improve the expense, health, and comfort of your indoor environment, call on the professionals from Reliable Comfort Heating & Air Conditioning.